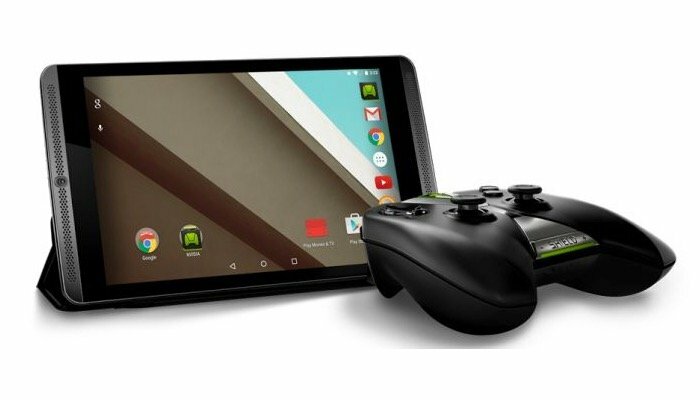 Nvidia has this week released the highly anticipated and previously announced Android 5.0 operating system to its Nvidia Shield tablet together with a few other features, enhancements and applications. The latest update to roll out to the Nvidia Shield tablet brings with it the new Dabbler 2.0 art studio, SHIELD Hub and Nvidia GRID gaming services as well as the latest Android 5.0 Lollipop operating system. 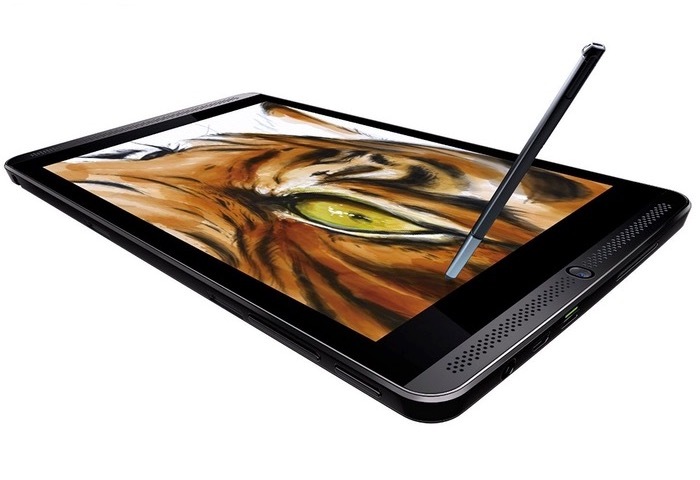 The Nvidia GRID gaming service allows users to enjoy playing the likes of Half-Life 2: Episode one directly on your Nvidia Tegra-powered Shield tablet and also includes a realistic stylus for sketching and note taking. To re-cap the Shield tablet is available with either just wireless connectivity of both wireless and 4G LTE and is powered by a Quad core 2.2 GHz Tegra processor together with 2GB of RAM and either 16GB or 32GB of internal storage. The Shield tablet is now available to purchase form the likes of Amazon for around £240 and brings with it Nvidia GameStream Technology.